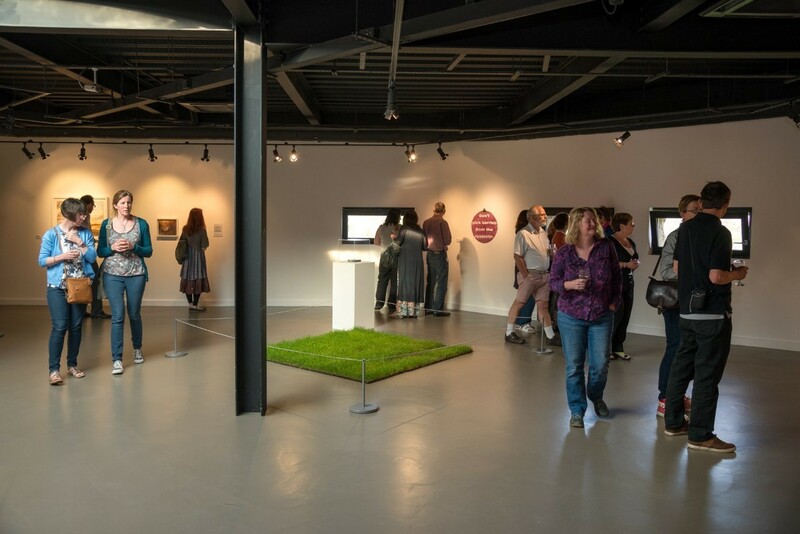 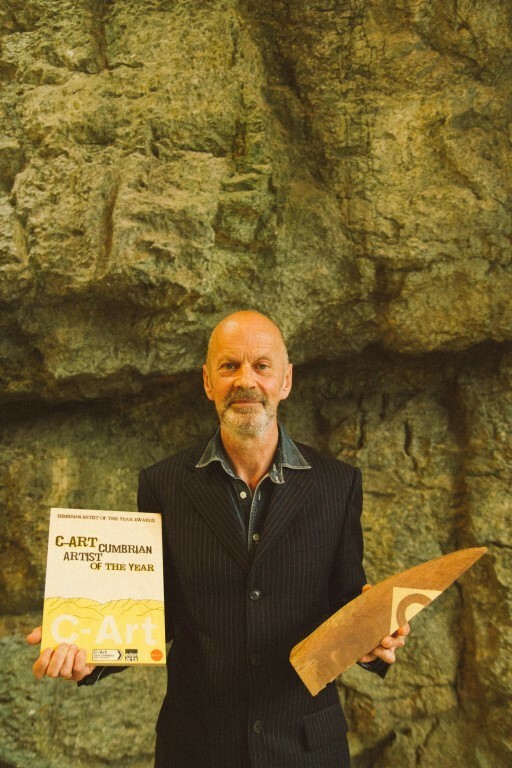 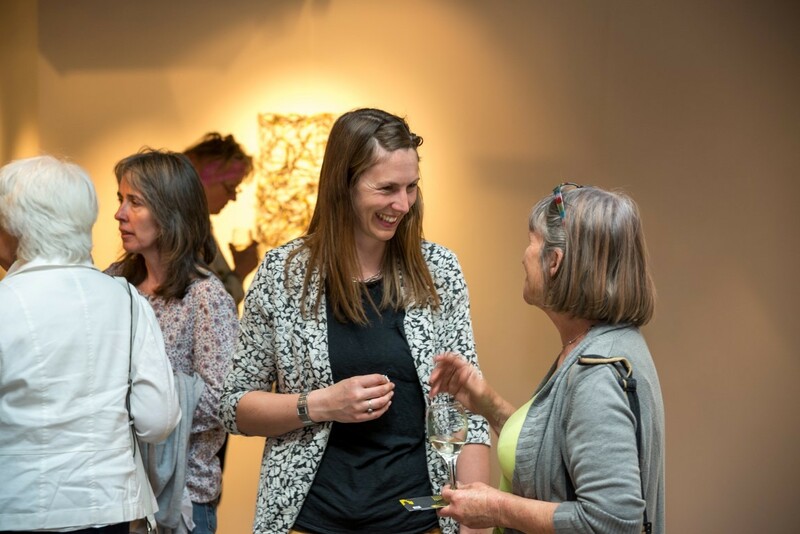 The C-Art Cumbrian Artist of the Year Exhibition and Awards showcases some of the best contemporary Cumbrian artists, held at Rheged between 2015 - 2017. 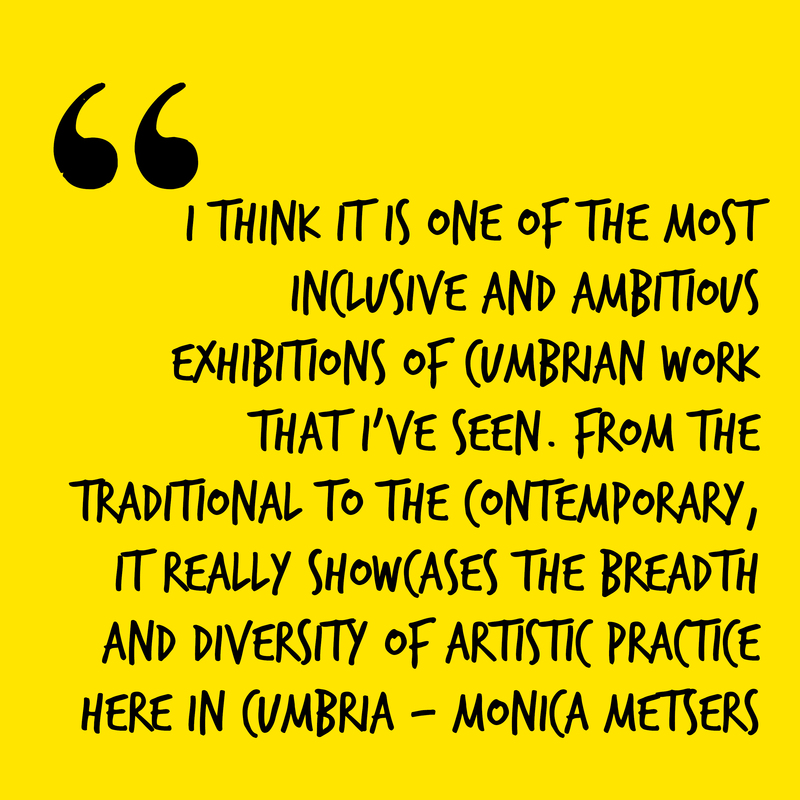 This selected exhibition featured incredible contemporary art of the highest quality, becoming a benchmark for aspiring Cumbrian artists. 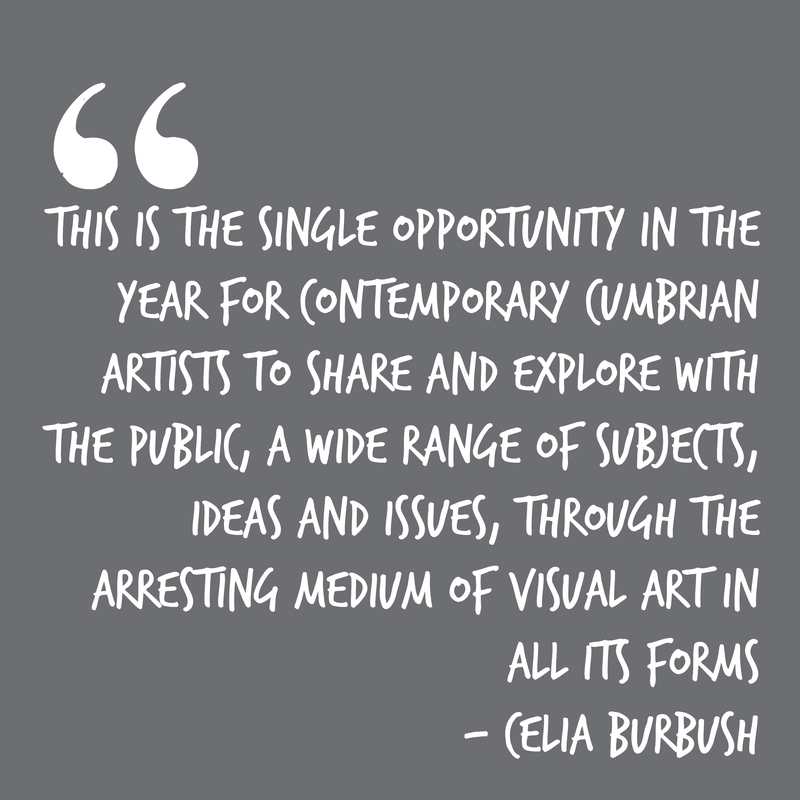 Featuring an eclectic mix of artworks working across all media from traditional painting and sculpture to contemporary video installation and photography, with a number of guest artists joining the submitted entries. 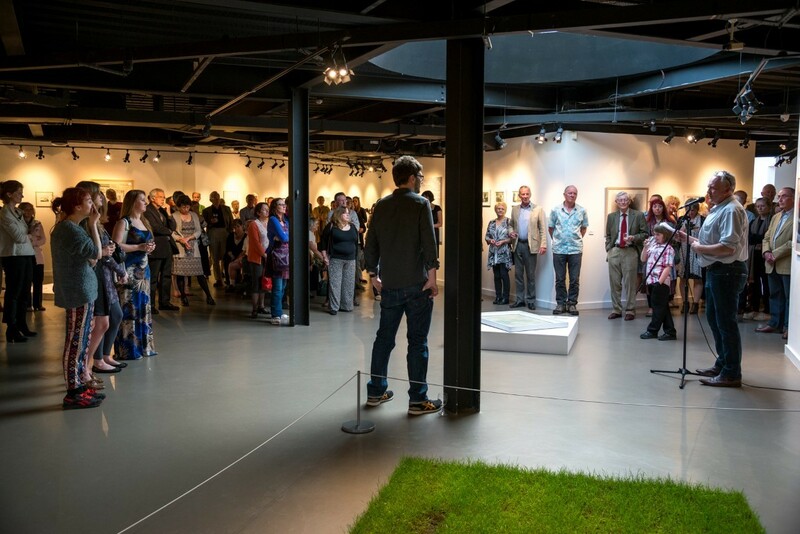 The exhibition has seen over 40,000 visitors over the last two years. 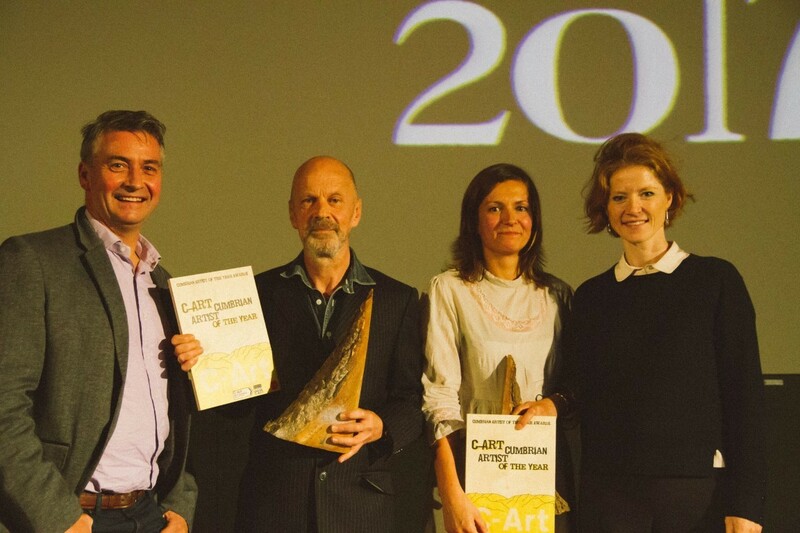 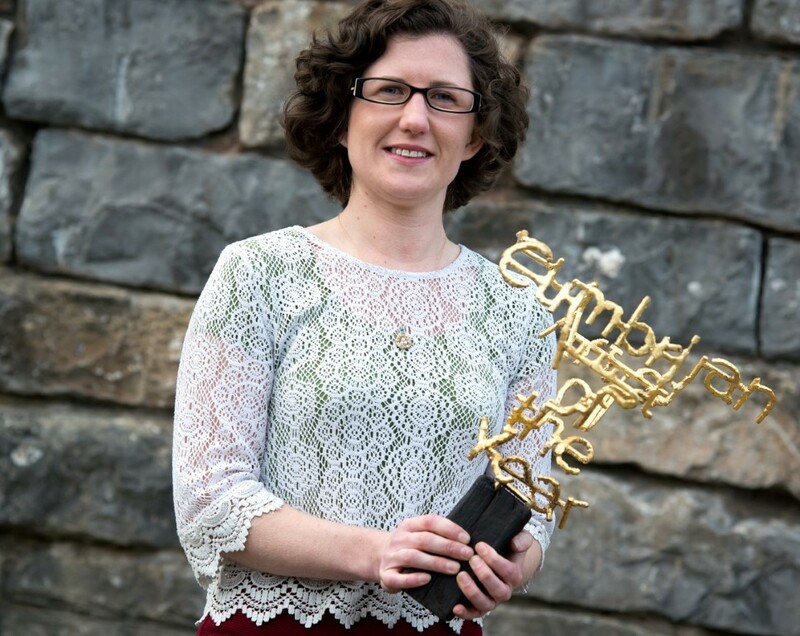 The Cumbrian Artist of the Year Award was shortlisted and selected by the chosen Young Curators.